Big things are coming for the Prophoto 6 WordPress blogs. The official release of the ProPhoto 6 blog template is just weeks away. Prophoto 6 currently is in Beta version while the final code with improvements and fixes are worked on. Also announced was the release of free 5 starter designs for the Prophoto 6, with more free starter designs on the way. 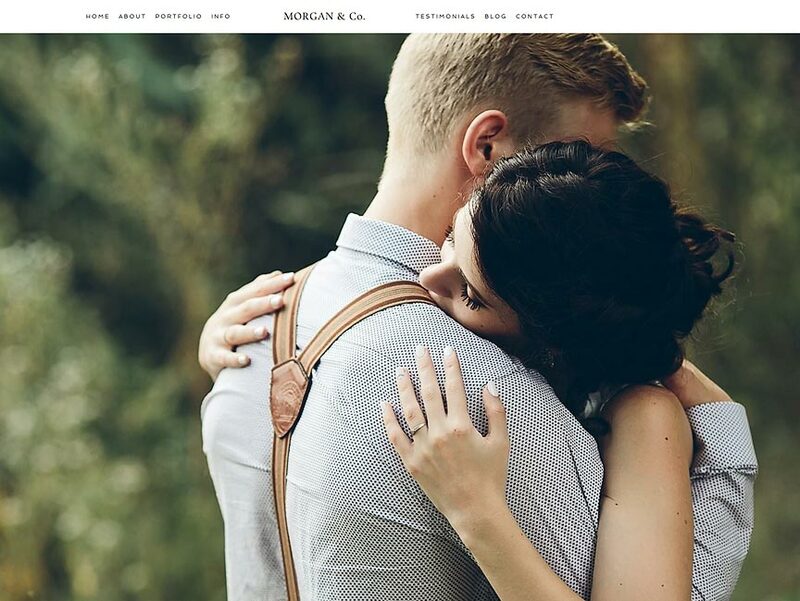 This screen shot is from the new Morgan starter design.